Yeah.. Y'all can laugh if you want but today I don't even want to look at another alcoholic Beverages.. I went out last night to celebrate finishing Grad School, had a couple of drinks with friends and I was done. 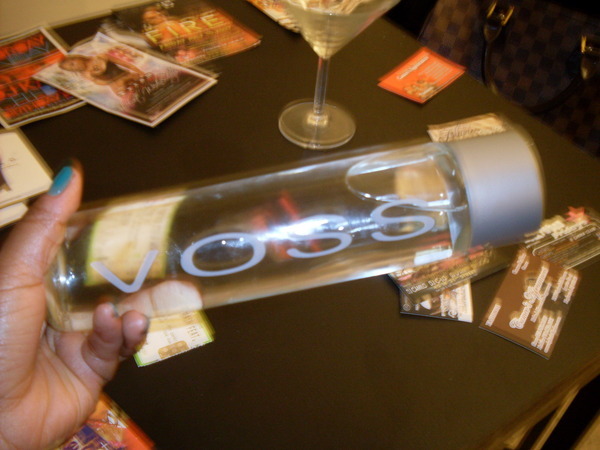 I don't want to see a Alcohol beverage for a long time so today I f*cks with only water.. VOSS Water, which is on my bar table at home..... Don't Judge Me!